Pro ultra runner Stephanie Violett dominates the trails and is a gritty and unrelenting competitor who admits to being stubborn and almost unable to DNF. 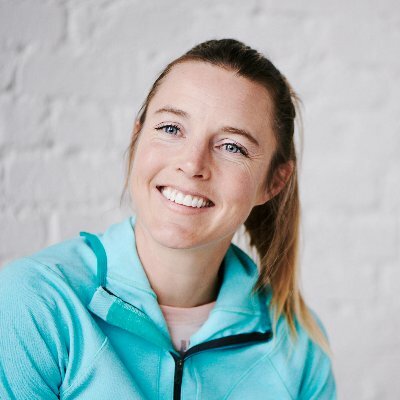 This Western States 100-Mile Endurance Run champ embodies and exemplifies so many of Jasyoga's core values â€” she prioritizes recovery in her training, constantly works on her mind body connection, is patient and steady in her athletic pursuits, pursues balance in all areas of her life, and is highly invested in the process. You can truly see her love of adventure and the journey guiding her career. She also holds a PhD in Nutrition & Exercise Science, and is an expert in so many facets of the sports world. She is a leader in trail and ultra running â€” as a competitor, peer, and advocate for the sport and wilderness she loves to play in. Learn more about Steph's Athletes for Yoga video series at jasyoga.com/posts/athletes-for-yoga-videos-featuring-stephanie-violett and find her at stephaniehoweviolett.com!